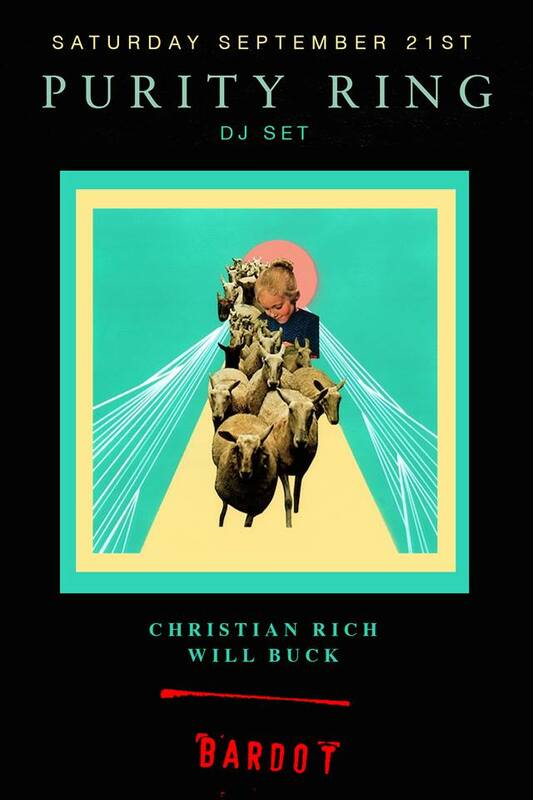 Canadian electronic duo Purity Ring will be returning to Bardot this Saturday for DJ set. 3. The winner will be chosen on Friday, September 20 at 4pm.